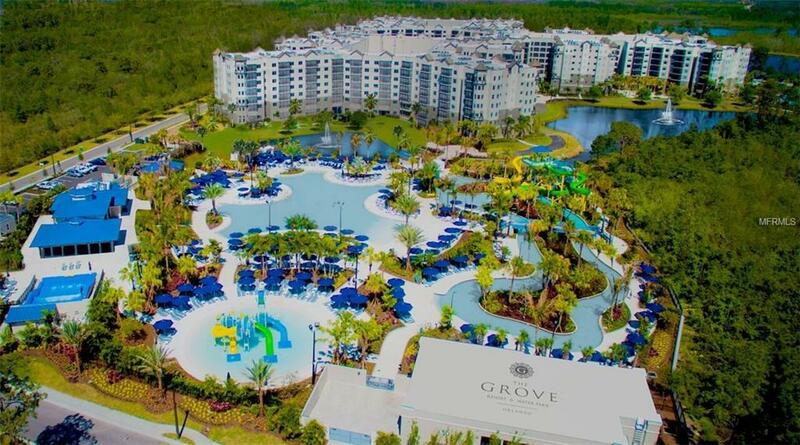 The Grove Resort & Water Park, Orlandos newest luxury vacation home community offers owners privacy and convenience with a full suite of amenities including multiple bars and restaurants, full service spa, water park, breathtaking 20-acre activity lake, and much more. 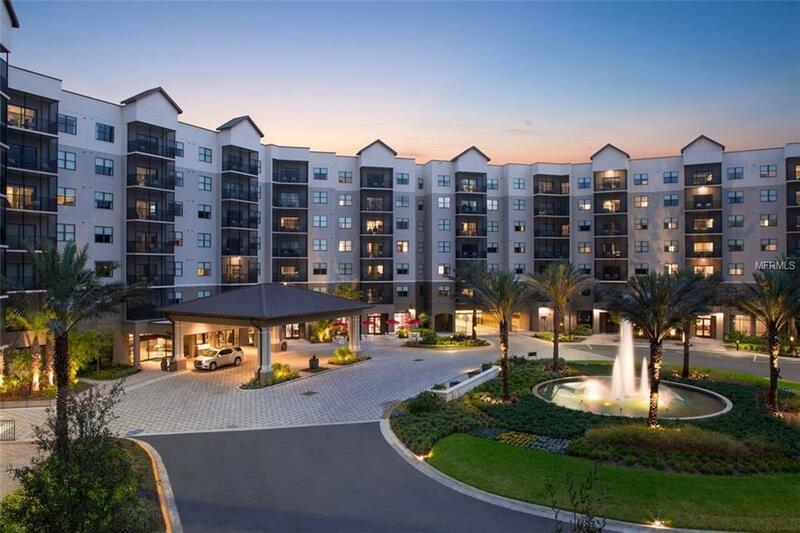 Located just 5 minutes from Walt Disney World, ownership of one of our large 2 or 3-bedroom condominiums provides a family friendly place to vacation and relax. When youre not using your condominium, place it into the professionally managed turnkey hotel rental program to help offset costs. 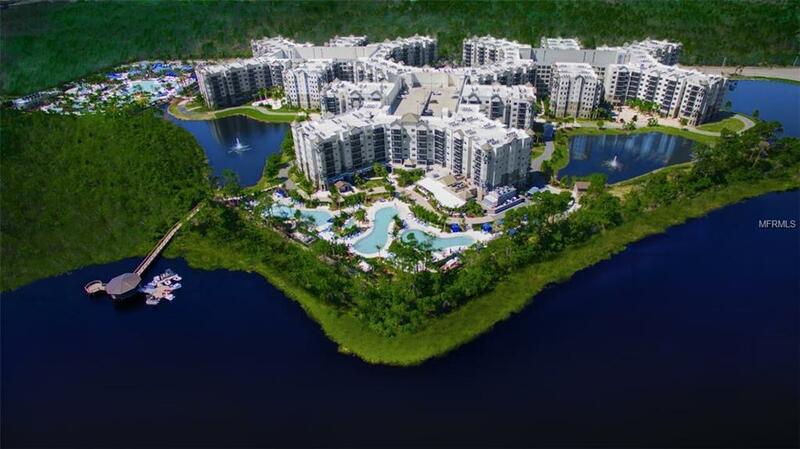 The Grove Resort provides hassle free vacations, and stress-free property ownership. 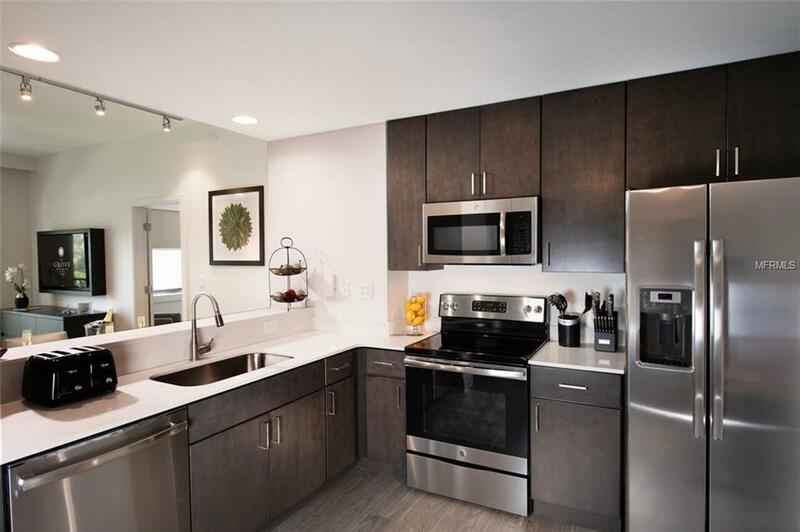 Additional Lease Restrictions Condo Is A Condo Hotel Complex And Zoned Commercial. Continuous Tenancy Cannot Exceed 179 Days. Listing provided courtesy of The Grove Resort Realty Llc.